The baroque château of Měšice is a landmark of the Měšice neighbourhood where an original village founded by Zdislav of Měšice in 1296 was located formerly. In 1352-1371 Měšice belonged to Oldřich Sezima from Ústí. 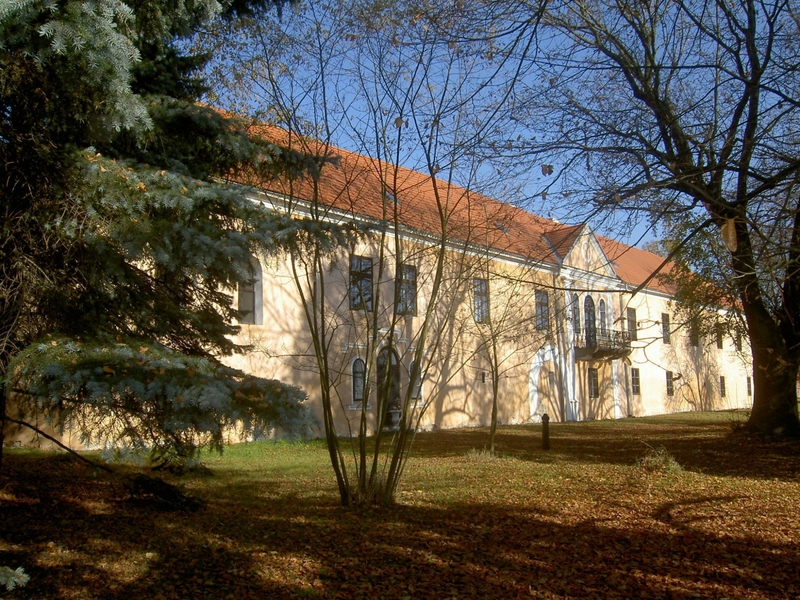 In 1545 Prokop from Hejlovec built a Renaissance fortress in the village, redesigned as a Baroque château by Count Jan Josef Carreto from Millesimo in 1699. Today, the château's owner is Dr. Jan Nepomuk Berwid-Buquoy who repaired the château and opened it to the public. Visit the exhibition called Living, Life and Work in the château to see problems today's owners of a cultural landmark face, and you will also see interesting pieces of furniture from the estates of famous historical figures. Guided tours (Czech, German, English) last 60 min.